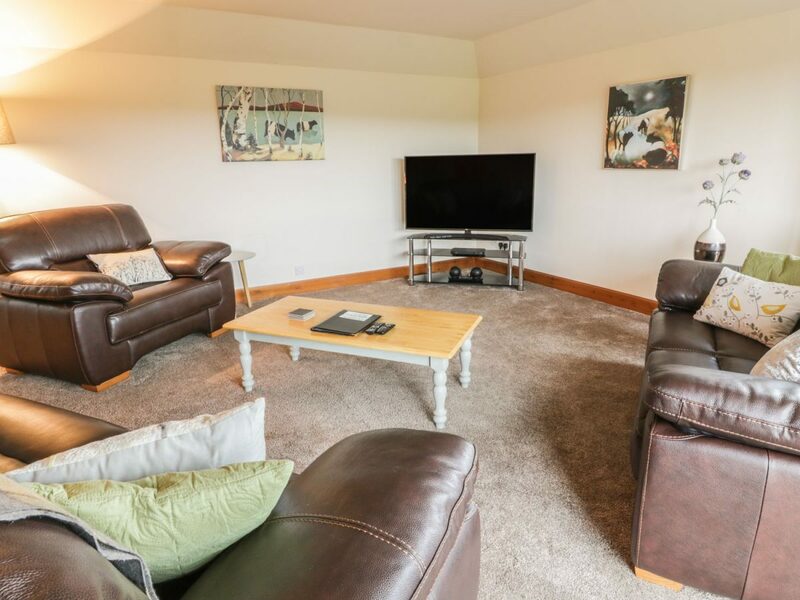 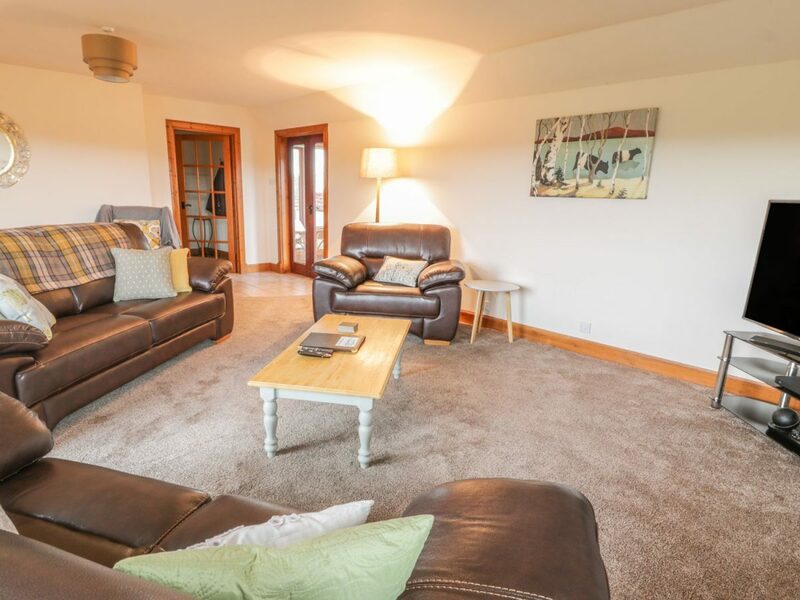 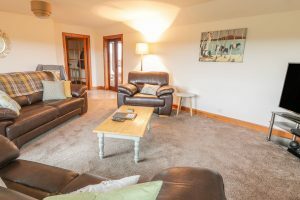 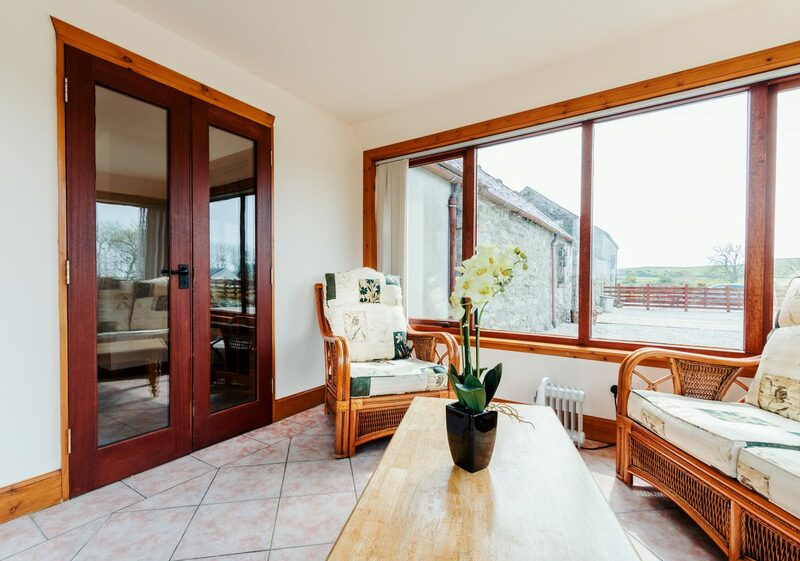 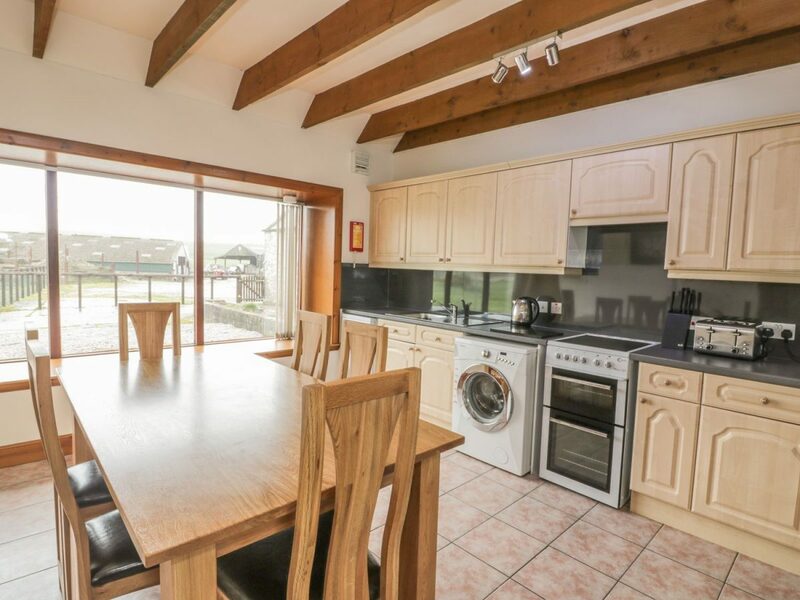 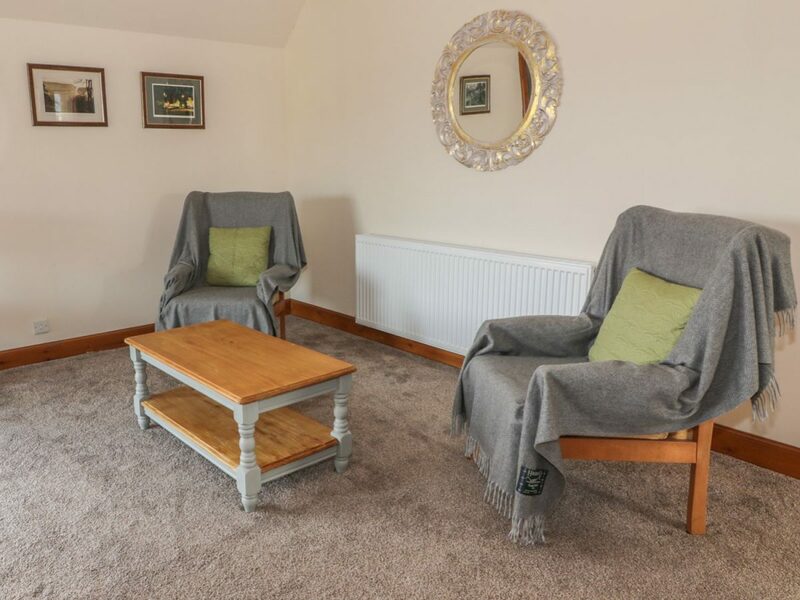 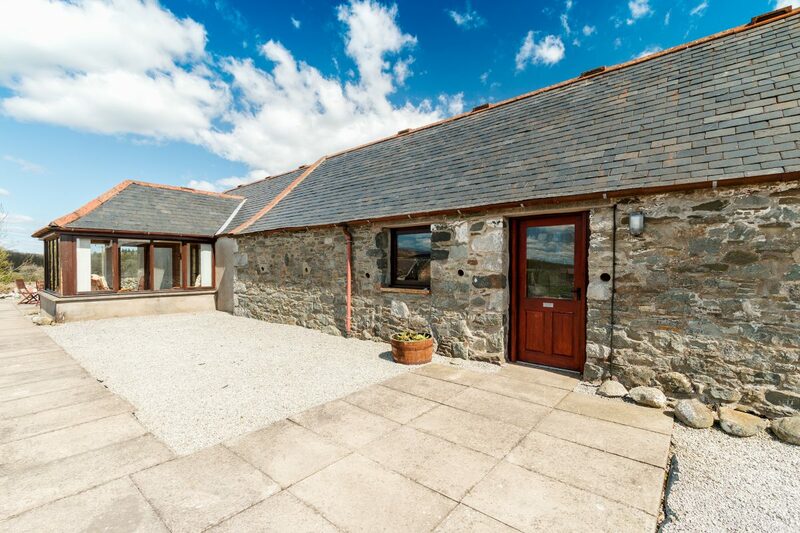 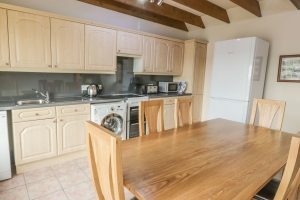 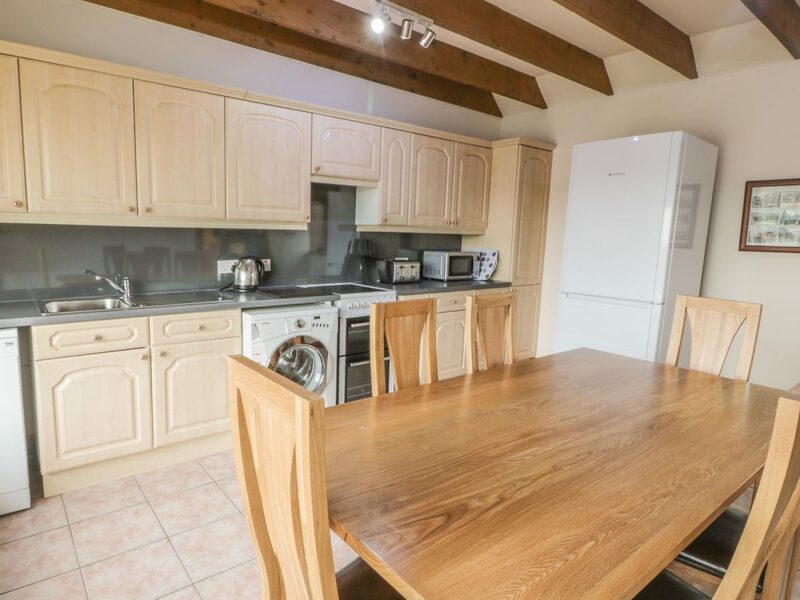 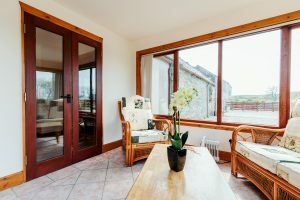 Middle Byre originally housed the cattle on the farm and has been delightfully converted into a comfortable and spacious holiday property perfect for families. 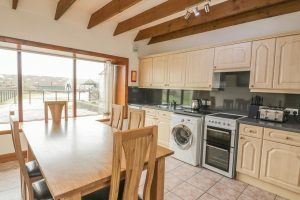 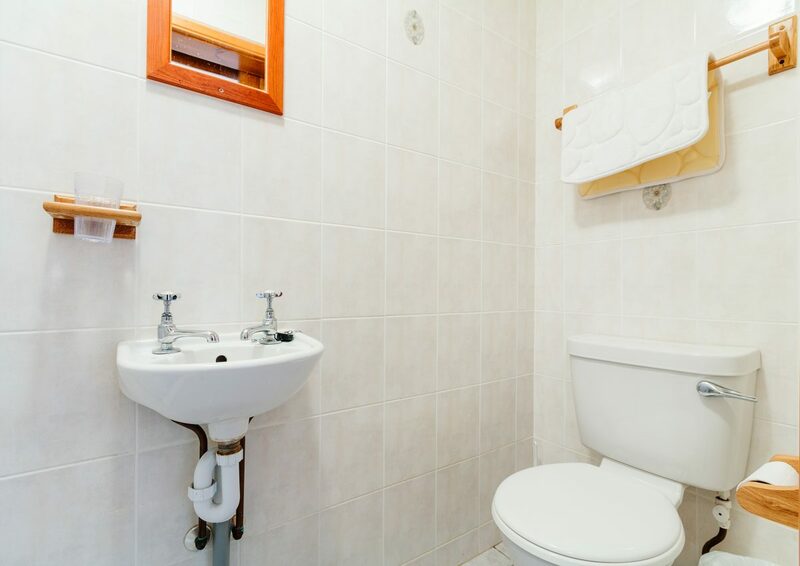 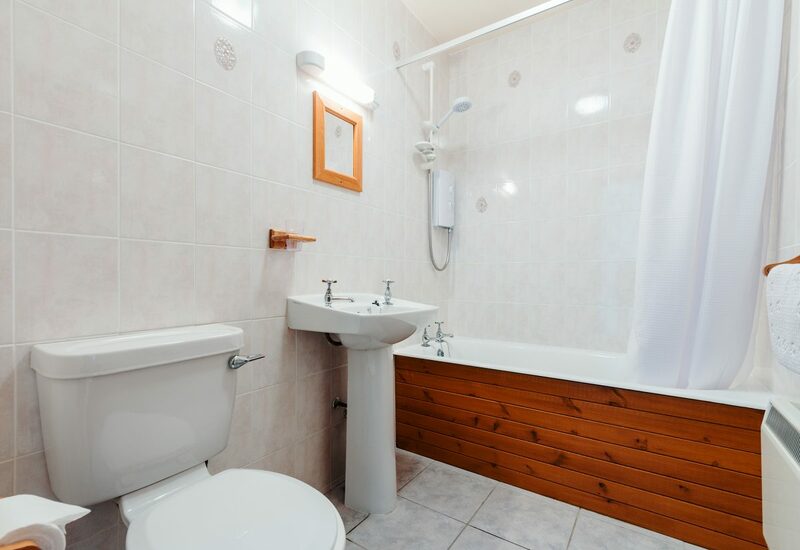 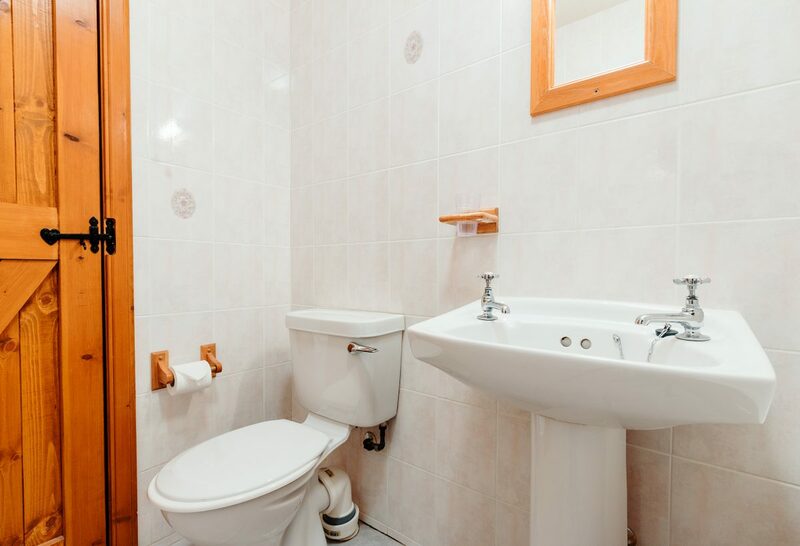 The property is all on one level and sleeps 6 people. 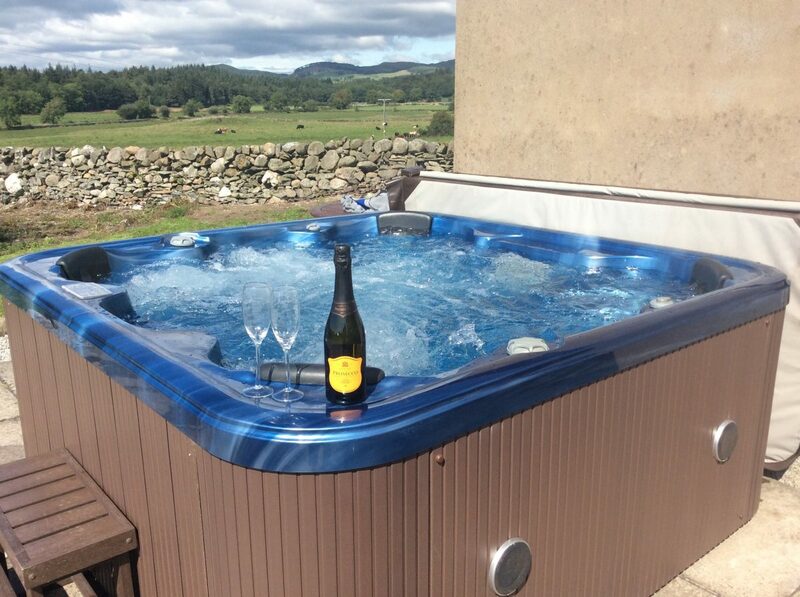 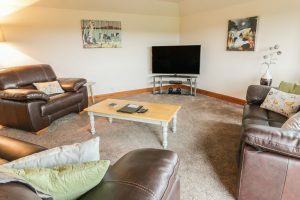 Middle Byre is disabled friendly and also has a 6 seat hot tub for you to enjoy. 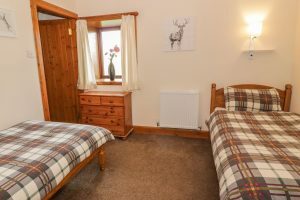 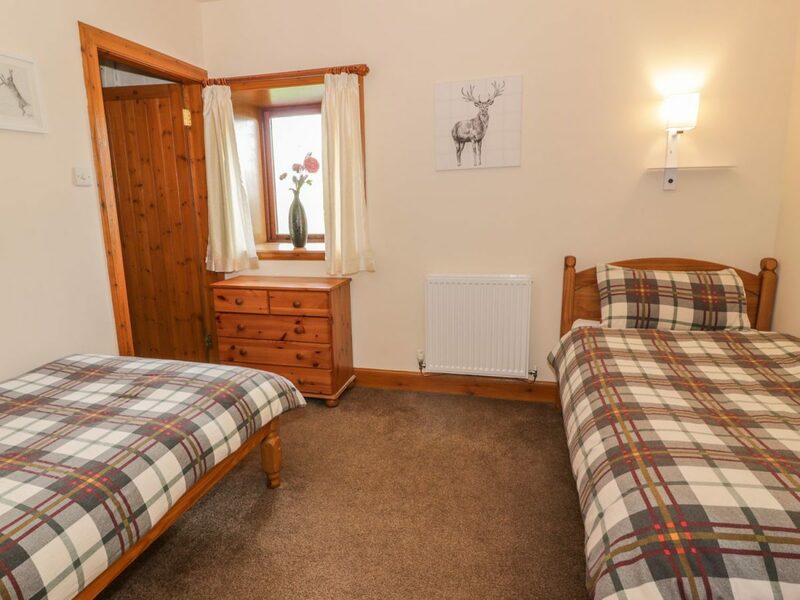 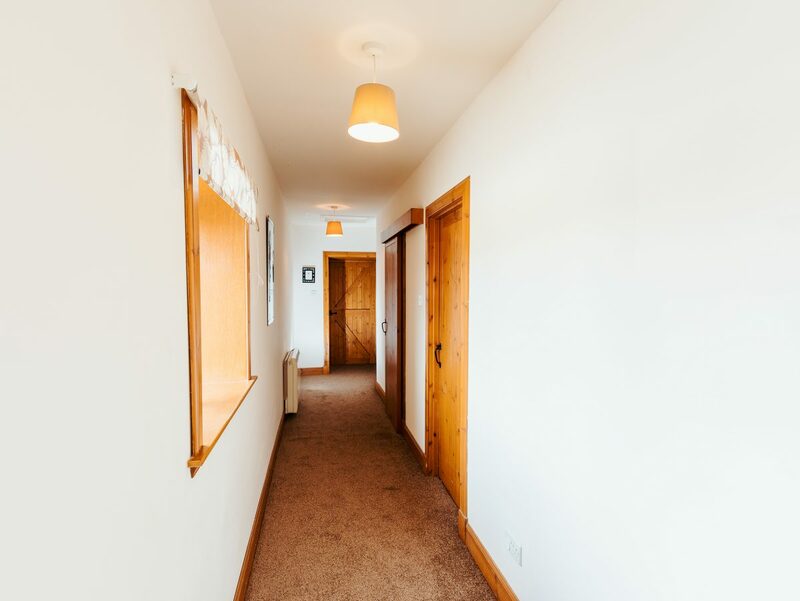 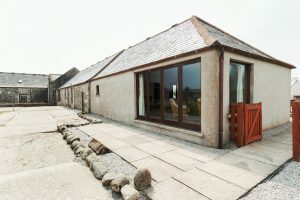 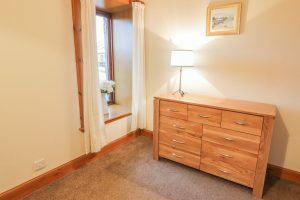 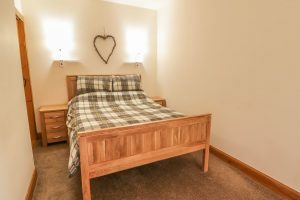 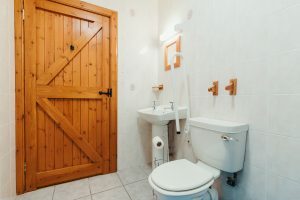 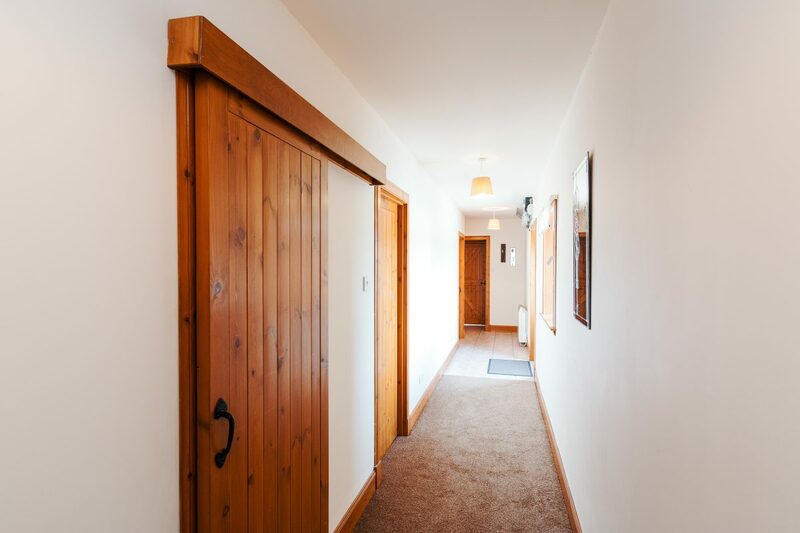 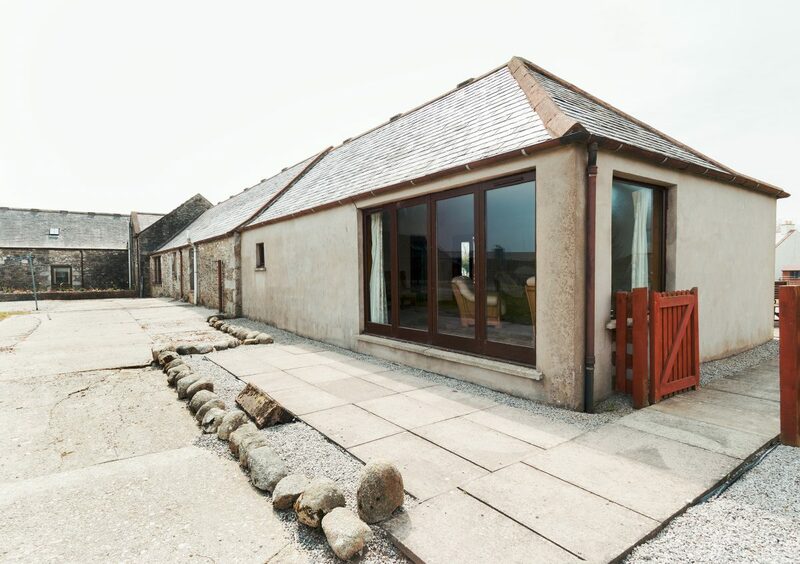 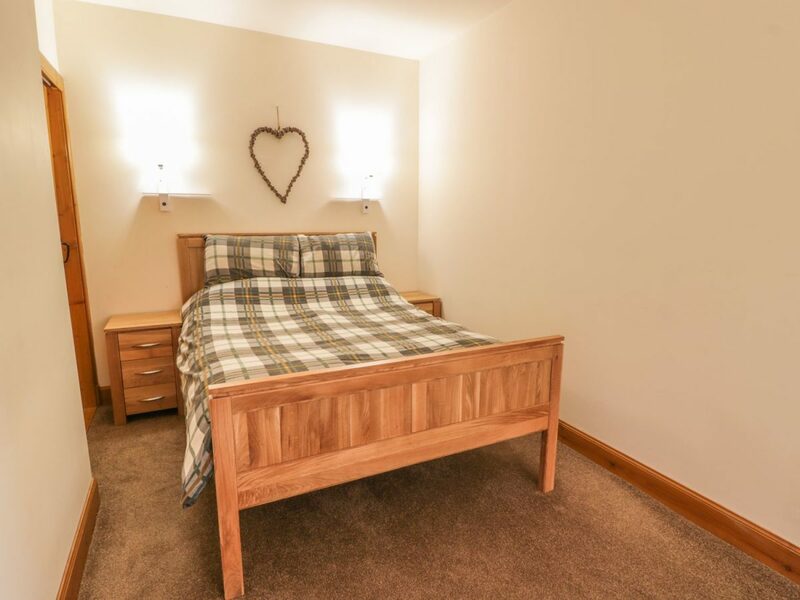 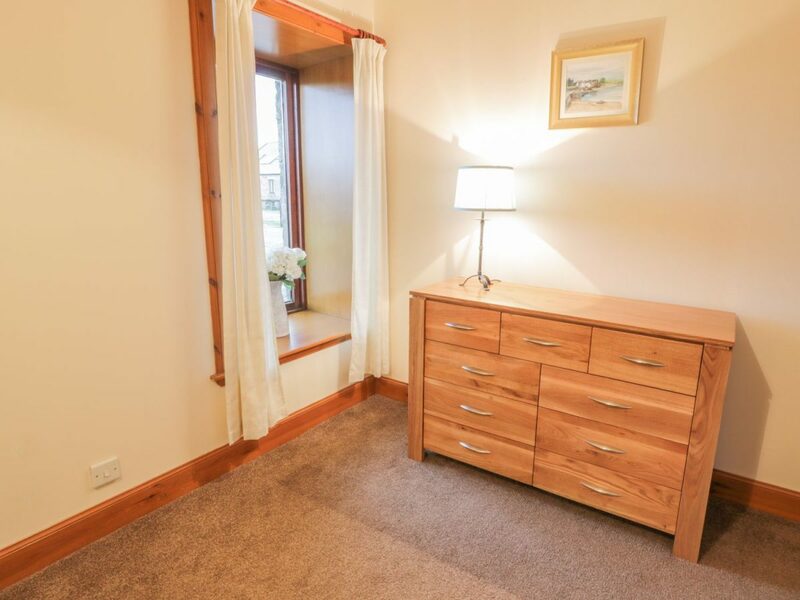 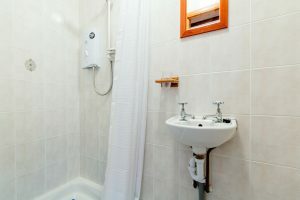 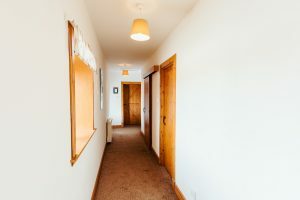 Middle Byre sleeps six people, the double bedroom has en suite facilities with shower and bath, twin room with en suite wet room, and a further twin room. 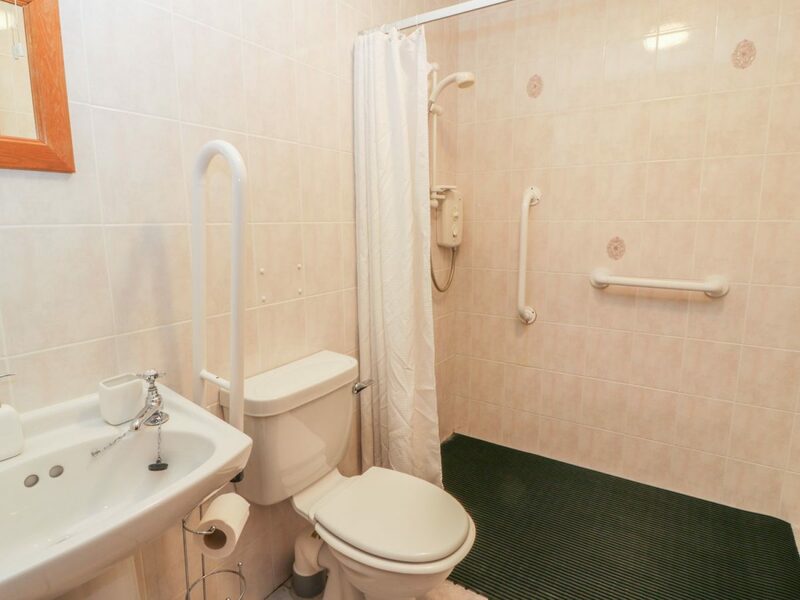 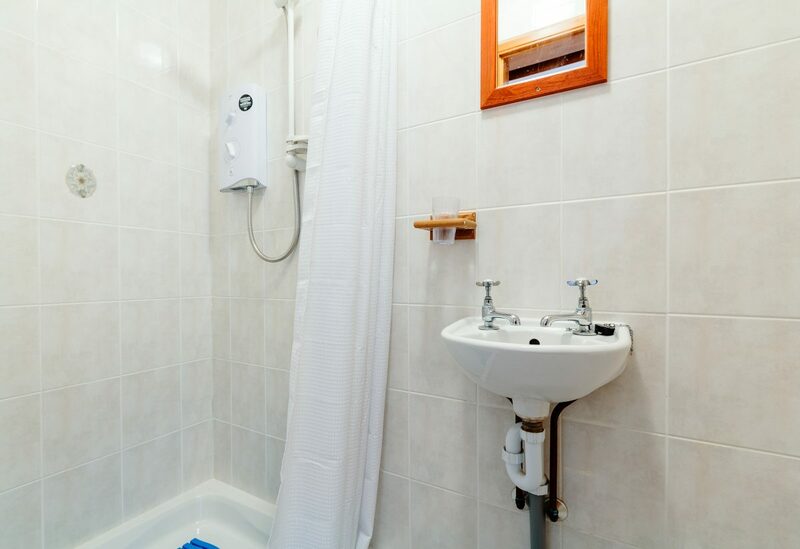 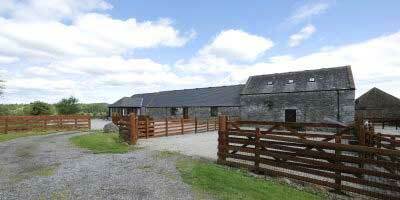 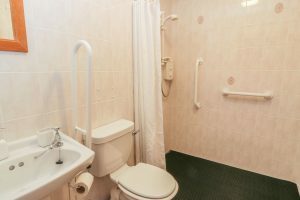 Middle Byre is fully accessible and adapted with disabled facilities. Shower seat, cot sides and chair raisers are available on request. 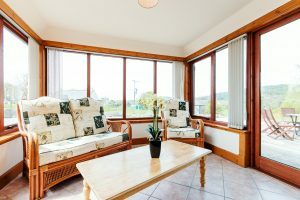 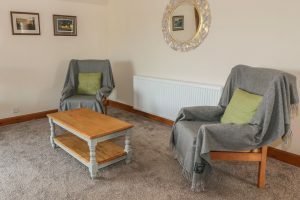 This cottage has been lovingly renovated from an old milking shed into a beautiful accommodation with glorious views over the Galloway hills . 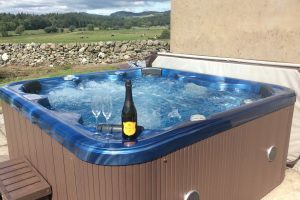 There is a 6 seat Hot Tub installed on the patio for you and your family to relax in and enjoy the stunning sunsets in summer or the majestic display of stars in winter. 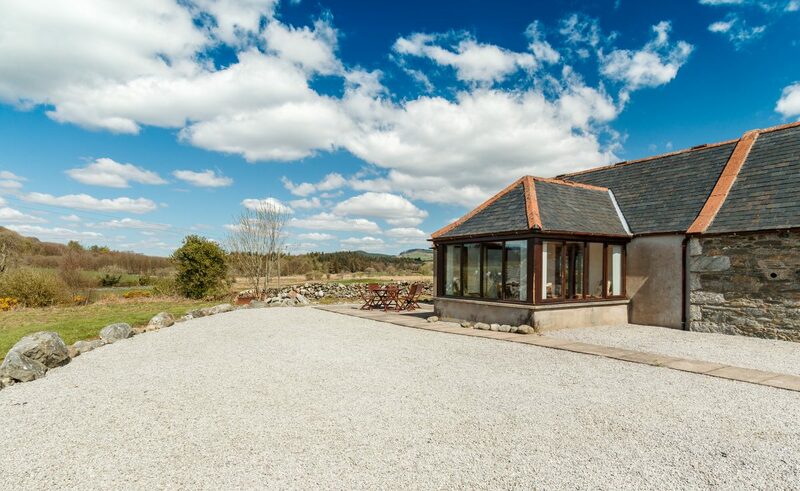 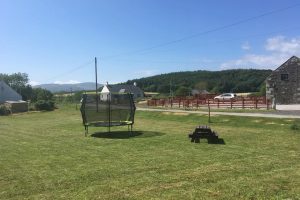 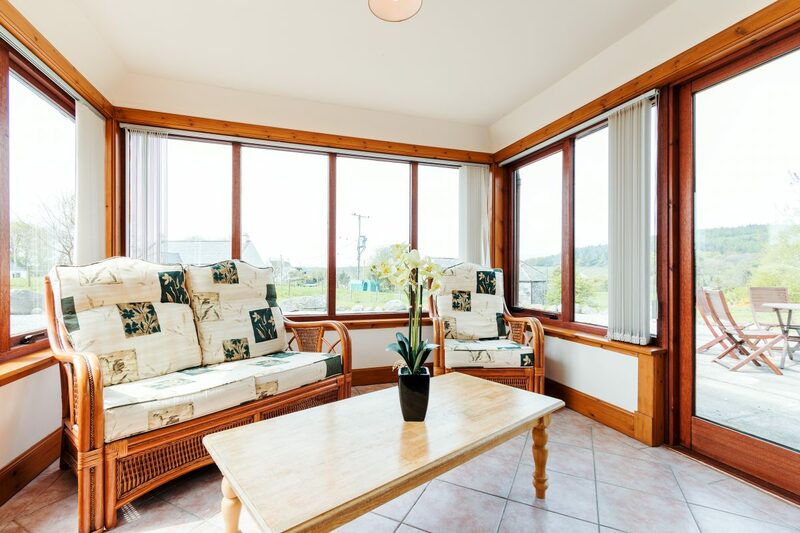 The property is nestled in the Girthon Valley and is surrounded by some of the best scenery in Galloway, with great walks, both woodland and coastal.The Middle Byre his our largest property and has a disabled adapted walk in shower room and a lovely conservatory to enjoy. 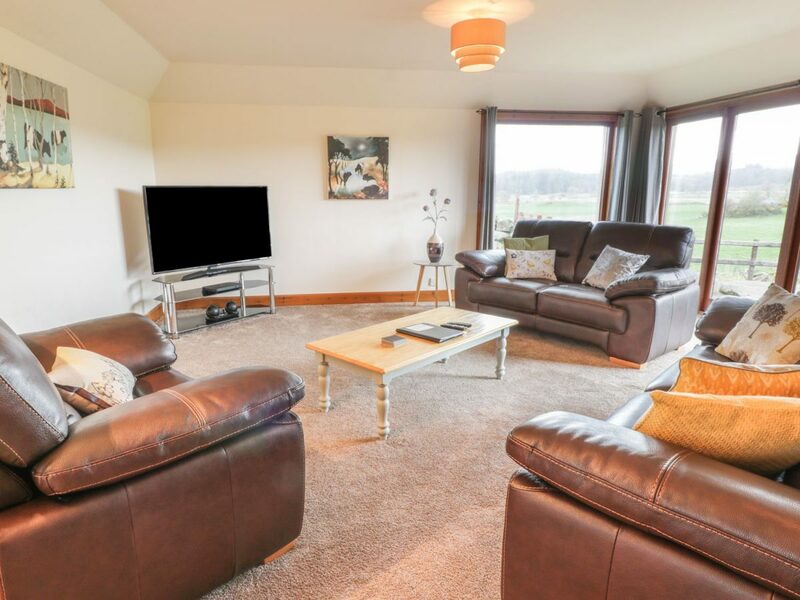 Set in a beautiful rural location on the owner’s working farm, this farm conversion style property is only 2 miles from the charming town of Gatehouse of Fleet offering a wide range of places to eat and relax in. 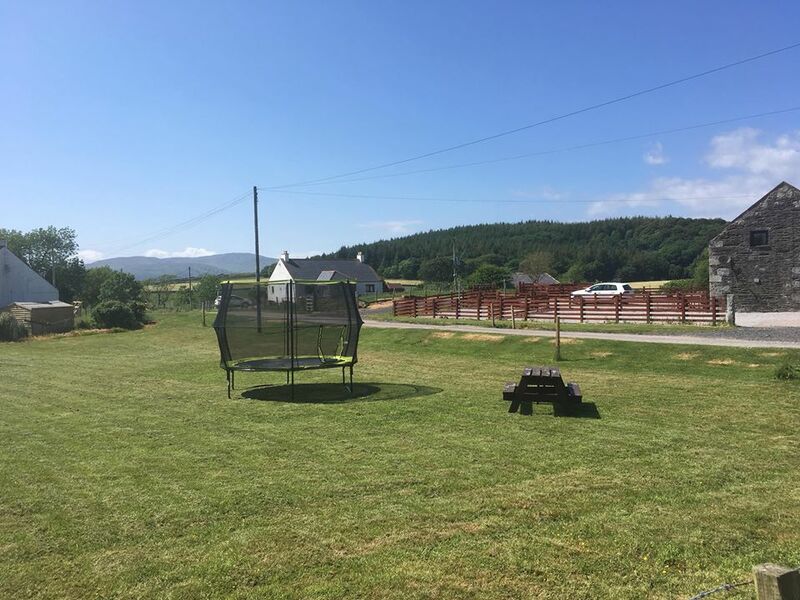 There are numerous attractions in and around the town including the Mill on the Fleet Visitor Centre, Cardoness Castle and the popular Laggan Outdoor Activity Centre, which is host to one of Europe’s longest zip wires. 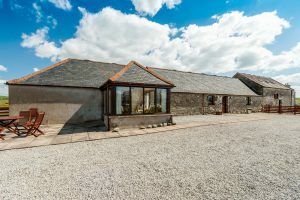 GG’s Yard wedding venue is 2 miles away and only a short drive away, Kirkcudbright is known as ’the artists’ town’ and attracts visitors throughout the year who are drawn by the harbour, historic high street and the diverse range of annual events and visitor attractions. 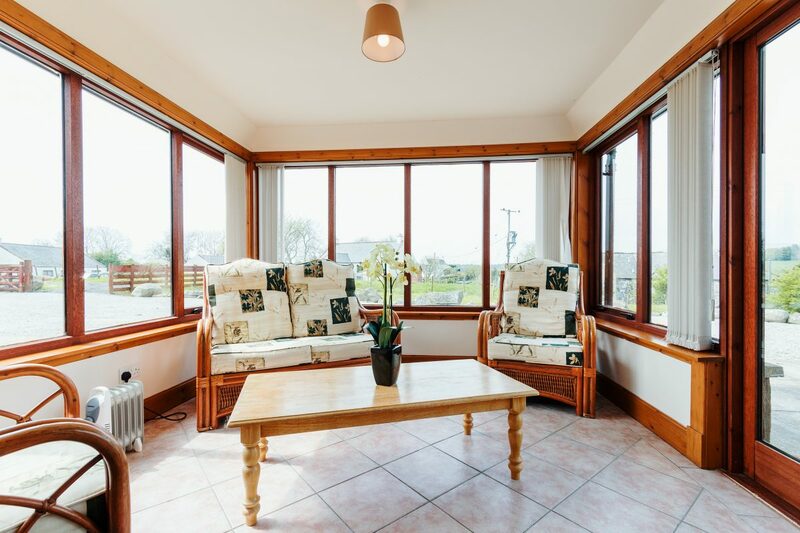 The popular programme of summer festivities culminates with the spectacular Tattoo, an event not to be missed.